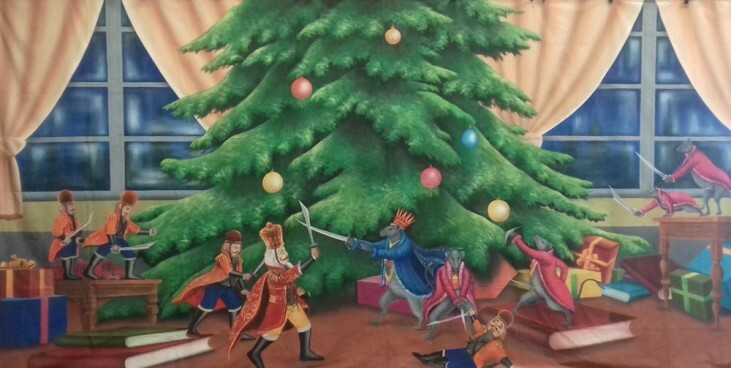 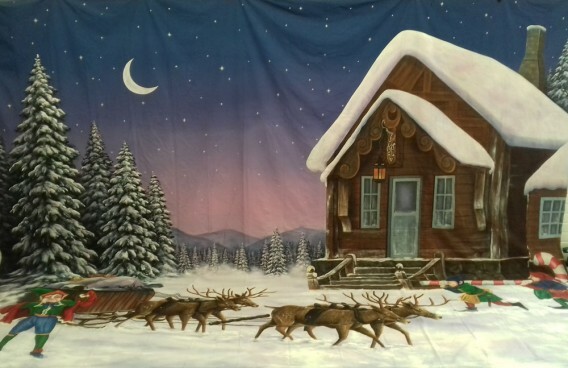 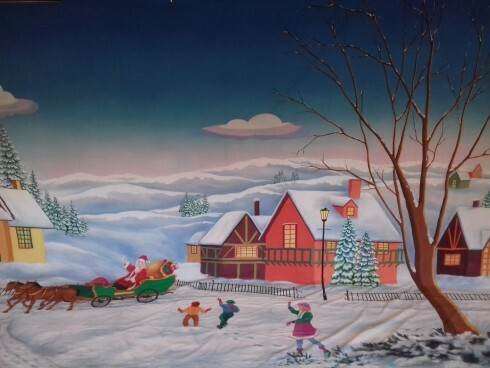 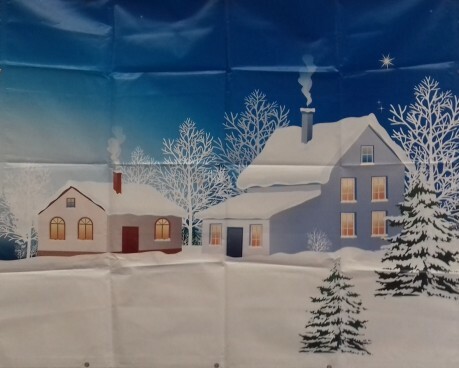 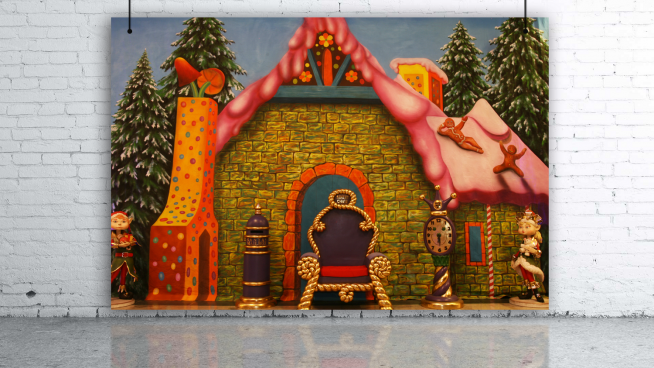 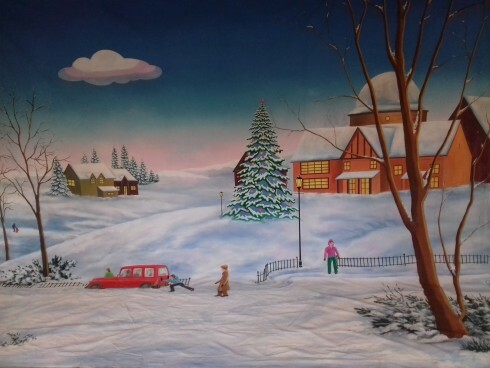 Let our vibrant high quality hand-painted backdrops create the perfect scene setting for your Christmas / Winter Wonderland event. 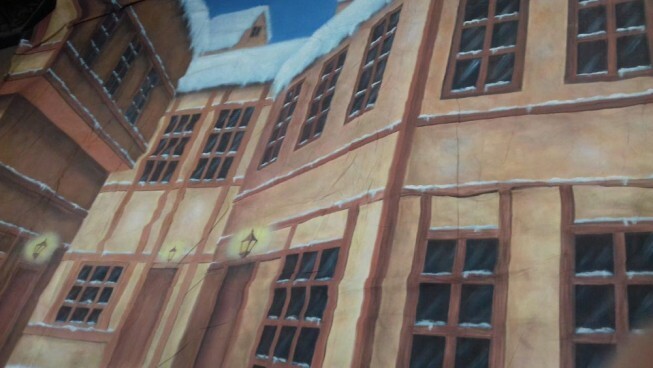 From children's parties and company events to theatre, stage productions, TV productions, press calls, photo opportunities and window dressing there is a backdrop to suit all. 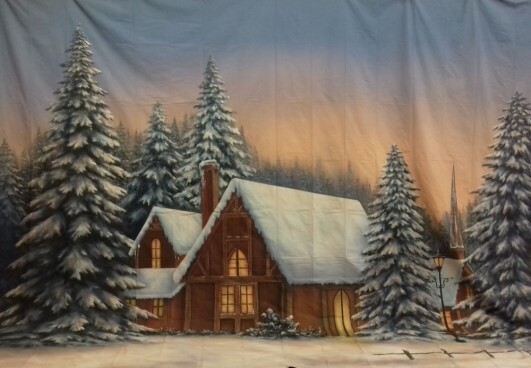 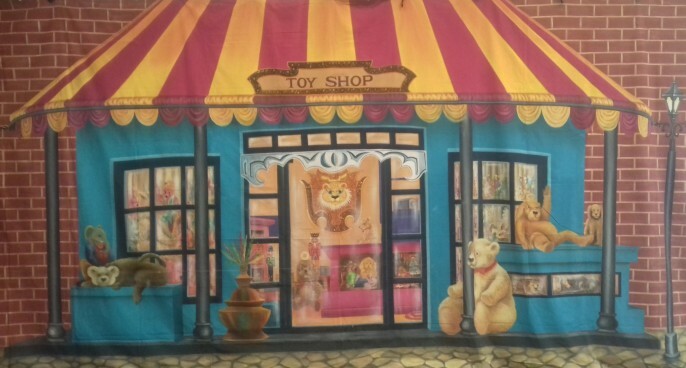 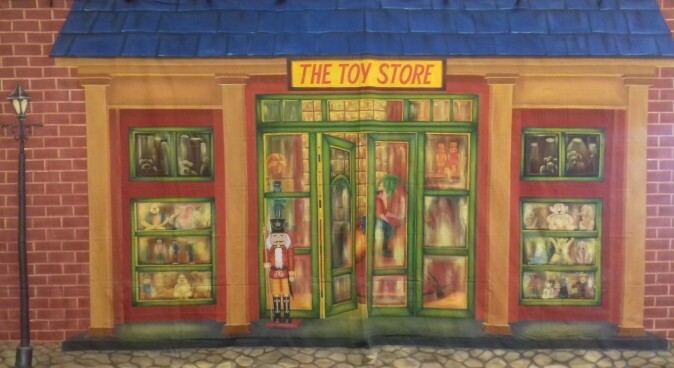 At Lolliprops we stock a vast range of beautiful backdrops ranging in size from 3m x 3m right up to a gigantic 6m x 12m. 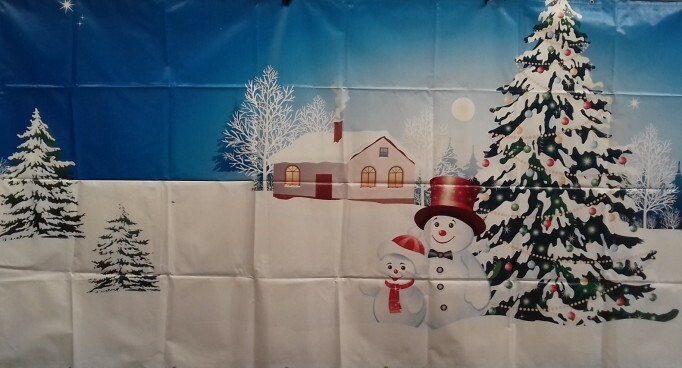 so no mater your theme or room size there should be something here for you.